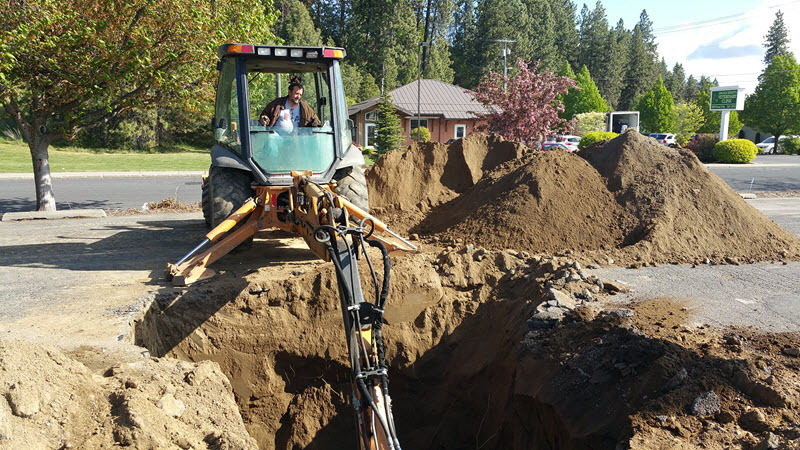 Looking for a great Excavating Contractor in Spokane WA and want to get your work done fast and done right? Call Bailey’s Construction, today! We are a full-service excavation company with many years of experience. We service customers all over Spokane County, Kootenai, Bonner, Pend Oreille, Stevens, and Lincoln counties. Our team of skilled and dedicated professionals prides themselves on their attention to detail. We are proud of being the best at solving problems and offering sensible solutions. 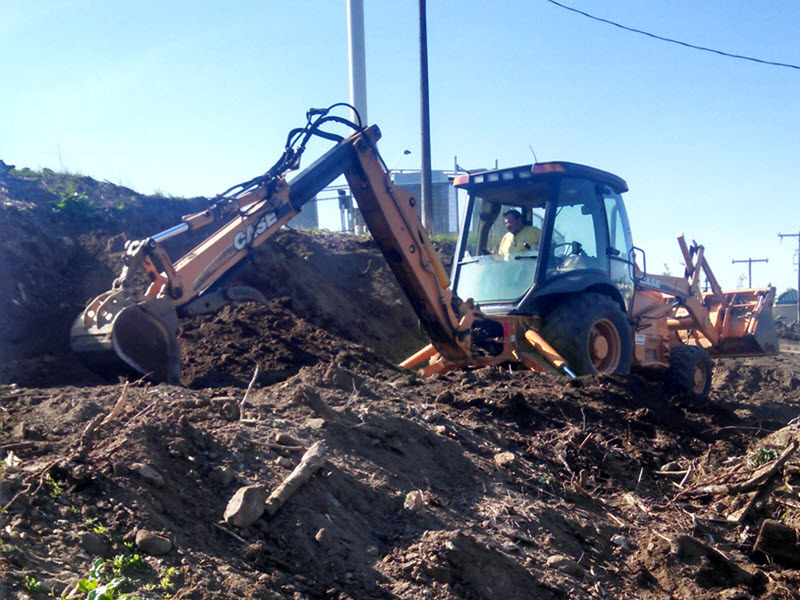 We have experienced professionals ready to help you with your excavation needs. 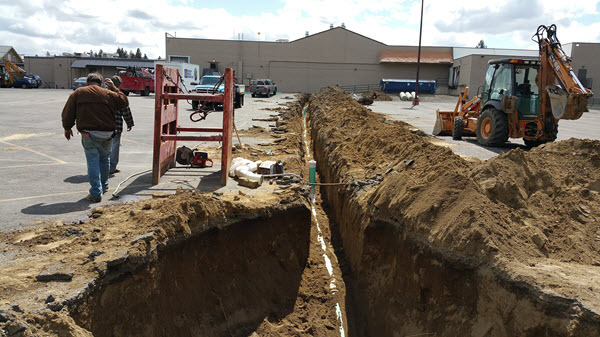 Contact our excavating team in Spokane, Washington, for services, including underground utilities, cable plowing, basements, foundations, and dirt work.